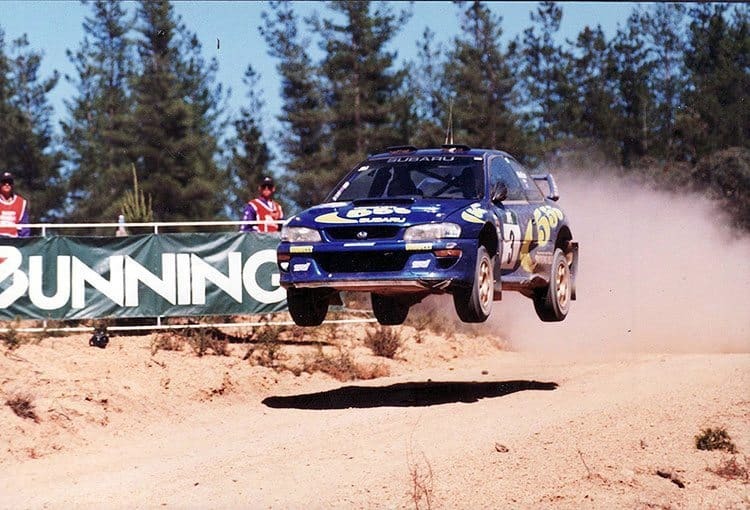 Colin McRae was an icon to so many. The Scotsman, who was tragically killed in 2007, would have celebrated his half century today. 50 years on from his birth leaves us a chance to reflect on some of his most iconic moments. New Zealand ’93, Great Britian ’95, and the heartbreaking final round roll in 2001. His endeavours in Australia and New Zealand are arguably some of his greatest, and it’s the manner in which he drove which stuck with us all. Head over to our social media channels to share your favourite McRae memories.